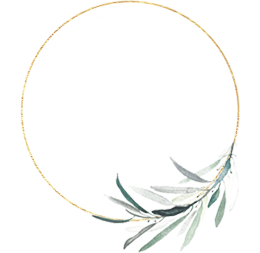 THE ZHAI BALLET-WRAP TOP GIVEAWAY WINNER IS……. | Beverly's Net: family. food. fashion. 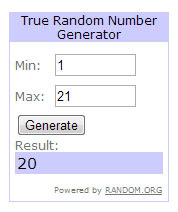 THE ZHAI BALLET-WRAP TOP GIVEAWAY WINNER IS……. – Beverly's Net: family. food. fashion. And the WINNER for my Zhai ballet-wrap top giveaway is…… EDEL!! CONGRATULATIONS EDEL!! Edel is a mummy of two adorable little girls, and works too. Impressed yet? She’s picked out the black top, which is super versatile and so practical to pull on over a cami. Edel, can you please contact me (via the Contact link at the top of this page) with your email address so I can get in touch with you? Thanks guys for participating and taking the time to tweet and post in your Facebook! Mega thanks to Zhai.com.sg that sponsored this giveaway. Check out their online store, or better yet, their actual boutique on Haji Lane, if you’re into really soft and feminine clothing. You’ll love the material – it’s divine! 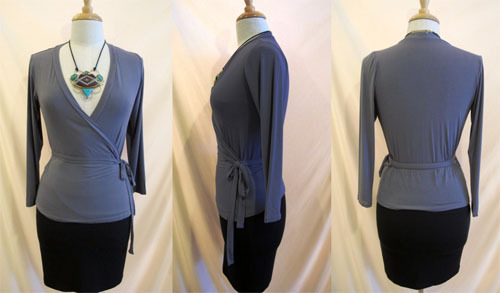 Zhai ballet-wrap top – congrats Edel!! Next MOMMYGRABS – A FLASH SITE FOR CHILDREN PRODUCTS! Congrats Edel! Will be checking their online site for sure. hi beveley, i dropped you an email! let me know if you’ve received it? thanks for the giveaway yay!